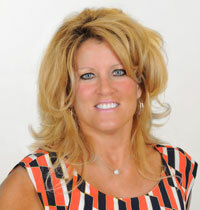 Mary Beth Kirby joined Hendrickson & Long, PLLC as a paralegal in 2002. She specializes in work regarding mass tort matters and multiple consolidated case litigation. Mary Beth’s other areas of concentration include cases involving asbestos exposure claims, benzene exposure claims, or solvent exposure claims.